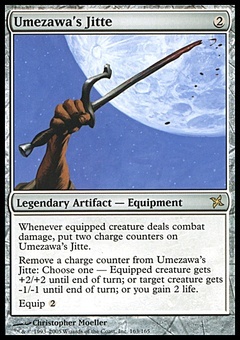 Taurean Mauler ($1.03) Price History from major stores - Archenemy - MTGPrice.com Values for Ebay, Amazon and hobby stores! Card Text: Changeling (This card is every creature type at all times.) 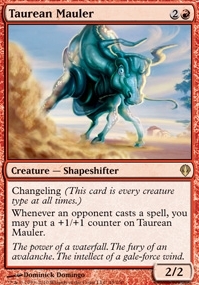 Whenever an opponent casts a spell, you may put a +1/+1 counter on Taurean Mauler. Flavor Text: The power of a waterfall. The fury of an avalanche. The intellect of a gale-force wind.